Utility Payment Offers Bill Payments like Water bill, Electricity bill,Insurance,Gasbill payments with service charges. 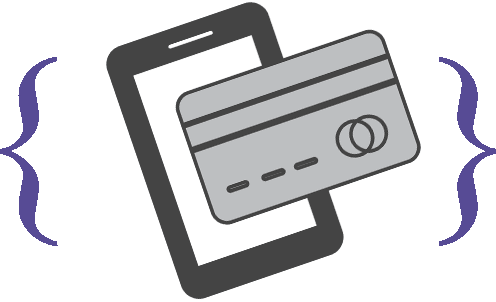 our utility bill payment API assures to offer best margins on almost all operators. 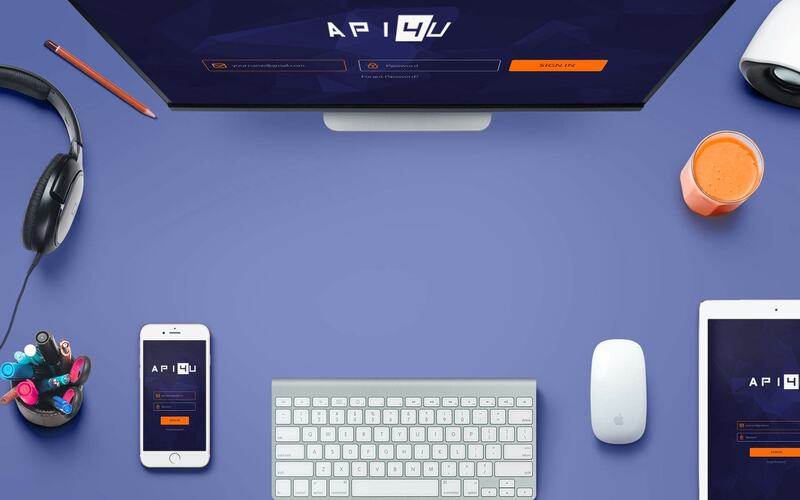 various bills for which our bill payment API can be used are electricity, gas, insurance.. Our API once integrated would link directly to the services for which the bills are to be paid, thus making this process go all quick, easy and safe.